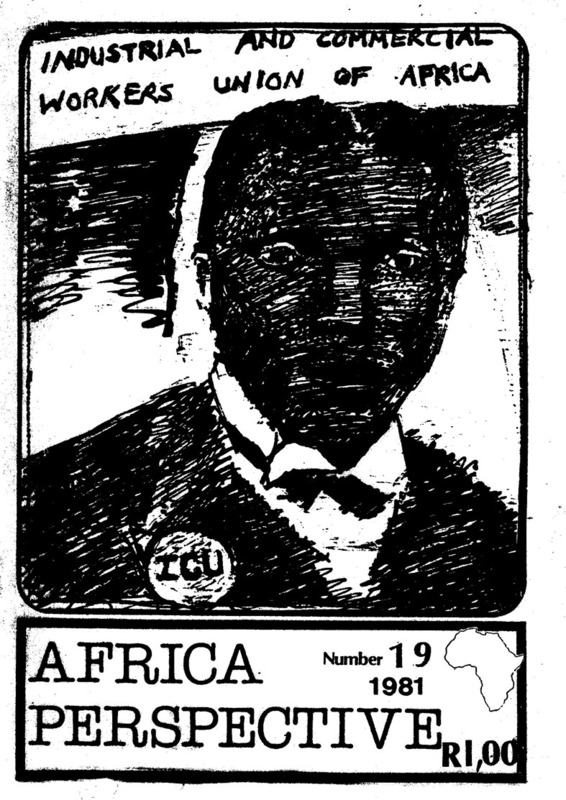 The Industrial and Commercial Workers Union of Africa (the ICU) was the largest black union and protest movement in 1920s South Africa, also spreading into neighbouring Northern Rhodesia (now Zambia), Southern Rhodesia (now Zimbabwe) and South West Africa (now Namibia). It was influenced by IWW syndicalism, even adopting a version of the IWW constitution in 1925, and pushed for a general strike the next year. However, syndicalism was not the only influence: ICU ideas were, as writers like Helen Bradford have shown, an unstable mix, drawing from currents as far apart as Garveyism and liberalism. It’s internal structures were also far from the participatory democratic ideal. However, if the ICU was not truly syndicalist, Lucien van der Walt argues, it cannot be understood unless the syndicalist influence is noted. The Kalomo land saga is a good example of what peasants can achieve when they decide to work together. Without use of arms, the peasants of Kalomo, a small town in the southern province of Zambia took over the two huge state ranches which almost circle the small town. AWSM of Zambia with Michael Schmidt. Wilstar is standing on the left at the back, Michael is left front. THE international anarchist movement will be saddened at the belated news of the death of Wilstar Choongo, founder of the Anarchist & Workers’ Solidarity Movement (AWSM) of Zambia.A self-taught anarchist activist, Wilstar first came to the attention of the movement in 1996 through his lone battle to improve the salaries of employees at the University of Zambia (UNZA)where he worked as a librarian — and where he built up a formidable collection of anarchist works for the use of students. Whereas the interest of the workers and those of the employers are opposed to each other, the former living by selling their labour, receiving for its labour only part of the wealth they produce; and the latter living by exploiting the labour of the workers; depriving the workers of a part of the product of their labour in the form of profit, no peace can be between the two classes, a struggle must always obtain about the division of the products of human labour, until the workers through their industrial organisations take from the capitalist class the means of production, to be owned and controlled by the workers for the benefit of all, instead of for the profit of a few. Under such a system, he who does not work, neither shall he eat. The basis of remuneration shall be the principle, from each man according to his abilities, to each man according to his needs. This is the goal for which the ICU strives along with all other organised workers throughout the world. 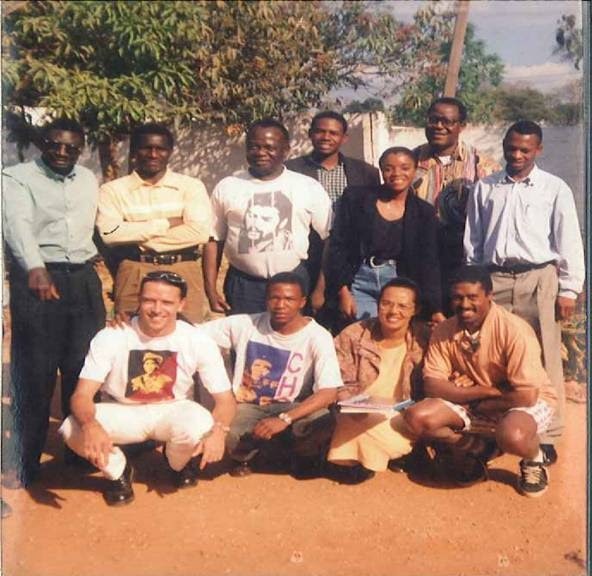 Further this organisation does not foster or encourage antagonism towards other established bodies, political or otherwise, of African peoples, or of organised European labour.